Growing up, it took me a while to figure out what I wanted to be. First I had thoughts of becoming a teacher, then a lawyer and finally I realized that I had a passion for writing and public speaking so I decided to pursue a career in journalism. It was definitely the right road for me. I got to be creative every day and do something I loved. Although I was put in a supervisory position at the television station I worked at, it wasn’t my favorite thing, being the one telling people what to do and being the one in charge. I was the happiest when I was creating stories and producing content. In the back of my mind, I always knew that I never wanted to run my own business, I just wanted to do what I did best. Fast forward a bunch of years, add in motherhood with a couple of kids and suddenly things change. I decided that I wanted to be home more after baby number two came along. 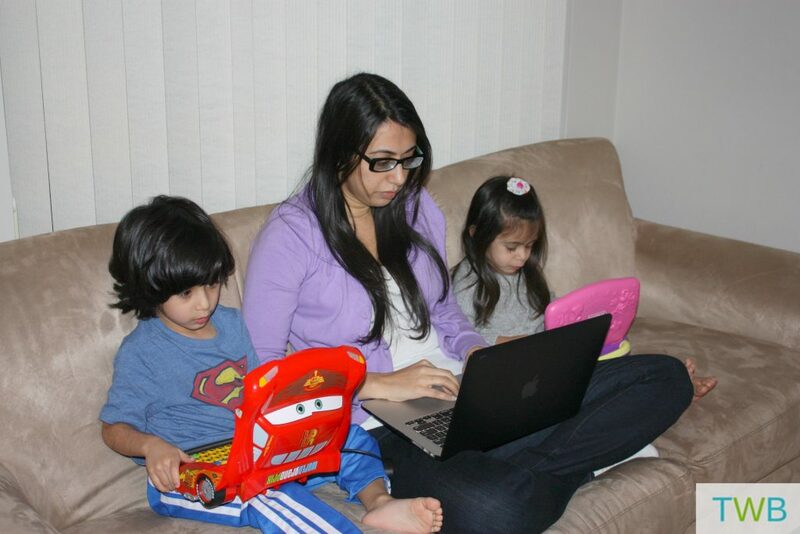 A big move helped me make the decision to try and start working from home. 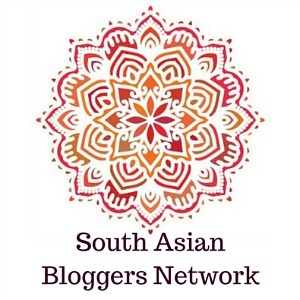 First it was freelance writing, then more blogging and then the biggest change, starting my own business with a partner, the South Asian Bloggers Network (SABN). All of a sudden I was running my own business, something I had vowed never to do. All of those things that I never liked doing, like selling, pitching, telling people what to do, business decisions, I was doing them all! My business partner Raj and I hard at work for SABN. It’s been just over a year since SABN was launched, and knock on wood, everything is doing well and growing. I think the hardest thing for me is the financial end of things. When you start a business, whatever else you are doing, the bottom line comes to money. If you don’t make money at some point, it’s not going to work. So that is why we always try to research and make the right decisions financially for SABN. One of the main things we have to do, on a regular basis is to make payments to the bloggers in our community who are all over North America and around the world. So for us, one of the biggest costs is sending money. If we send it within Canada as an email money transfer, there is a fee involved. If we send it overseas, there are even more expensive fees involved! It ends up being a big chunk of funds at the end of every campaign. 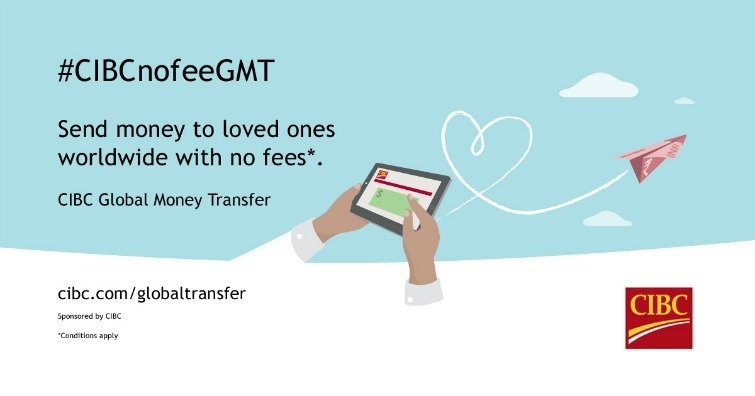 I was really excited when I learned about CIBC’s Global Money Transfers because they are free! I couldn’t believe it! There is no fee to send a money transfer, CIBC doesn’t charge the recipient either, you can send the money to more than 40 countries around the world and the person receiving the money will get it directly into their bank account, usually within one business day. 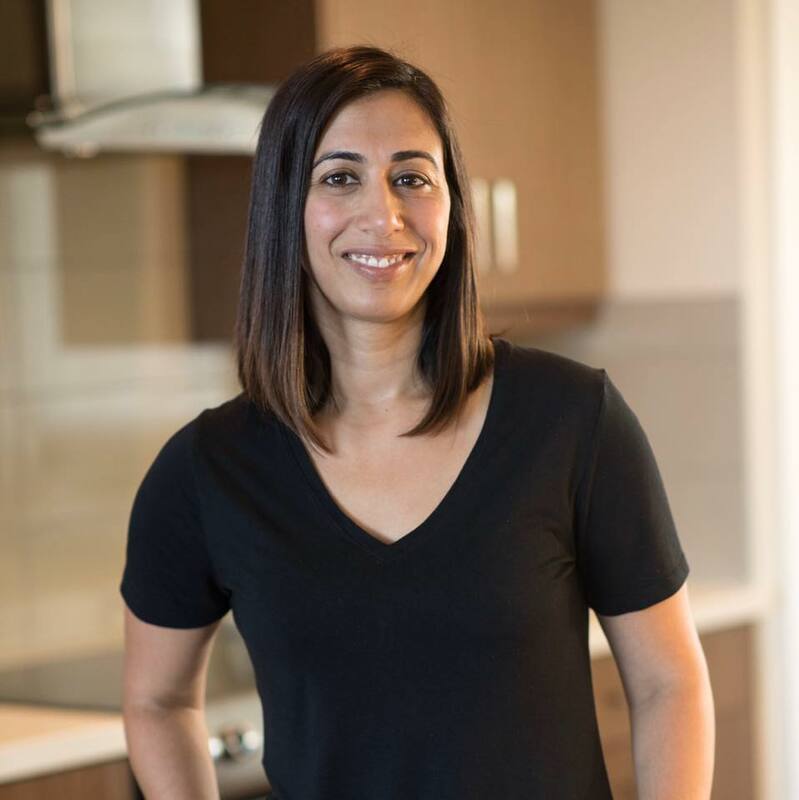 CIBC also make it so convenient that you can do the money transfer anytime, either online or in the branch, right out of your bank account or line of credit if you’re a CIBC customer. It’s so convenient that you can even do the GMT right out of your US account without using a third party and incurring charges which we were seeing a lot of for our SABN payments. 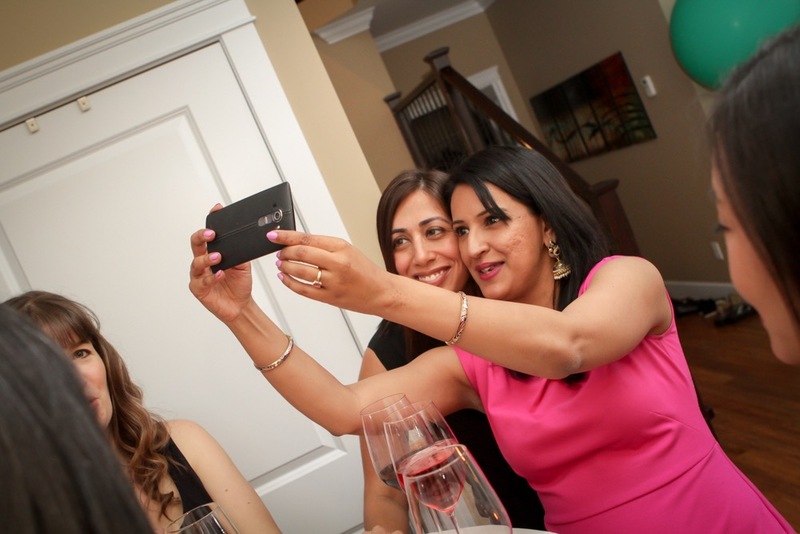 CIBC’s Global Money Transfers are great not only as a business owner, but also as a mom. Now I don’t have to think twice if I want to send family or friends that live far away a gift for their birthday, anniversary or special occasion. Even though my first choice would be to send an actual present; toys or kitchen appliances aren’t that easy or cheap to send to another country. Now I could just send the money via global money transfer and not worry about whether it gets there safely or incur any costly fees. It’s definitely a win-win for both the entrepreneur and the mom in me. *This post is in sponsorship with CIBC. All thoughts, words and opinions are my own. Thanks for sharing this. Paying transfer fees and charges is such a problem. Glad to know there is an option out there. Glad you found it helpful Tanvi. It sounds like you are following your heart, at home with your kiddos, and in your business. Bravo! I love, LOVE the photo of you and the kids! I am glad you are able to make your business grow. It’s definitely a learning process and all the little things help! Such a cute photo of you and the kids! Great that you found your passion! Yes, I’m lucky to love what I do! Such a cute photo of you and the kids. I’m still not sure what I want to be when I grow up! 😉 Great post. Although I feel like I am familiar with your blogging journey it is so exciting to see it all in one space! I hope the next chapter of your momprenuer adventure is more exciting than the last! Thanks so much Sarah and good luck with your journey as well. I admire you for taking the leap into entrepreneurship! It’s great that you are following your dreams.